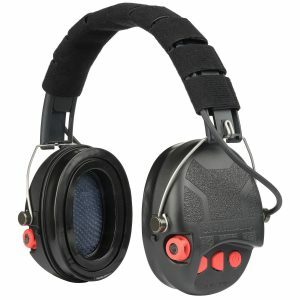 Safariland’s Liberator HP Advanced Hearing Protection Headset Now Available. 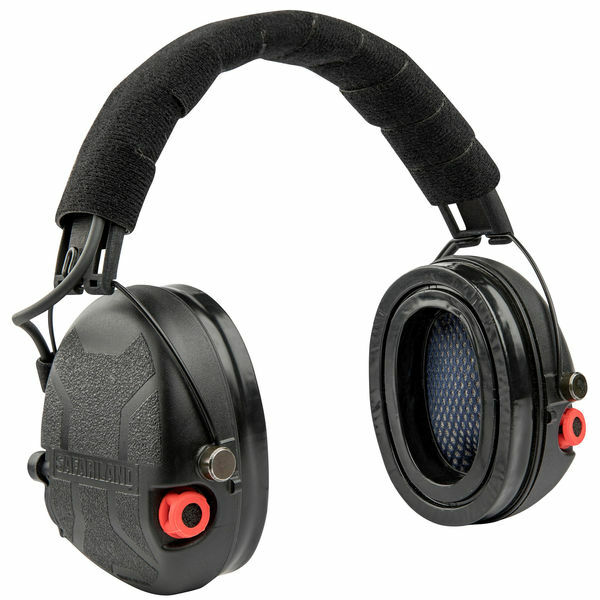 ONTARIO, California – Safariland, a brand of The Safariland Group, today introduced the U.S.-designed and manufactured Liberator HP™ advanced hearing protection headset for shooting, hunting and other industrial applications. 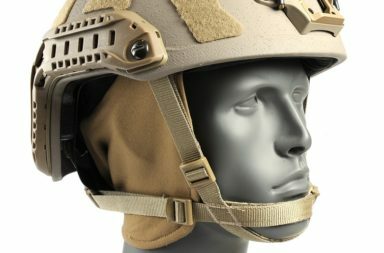 Driven by original TCI brand technology and design, known for its high-end tactical communications, the Liberator HP headset offers everyday consumers a first of its kind dual mode electronic noise compression and active noise cancellation with industry-leading sound localization for maximum situational awareness and sound detection. 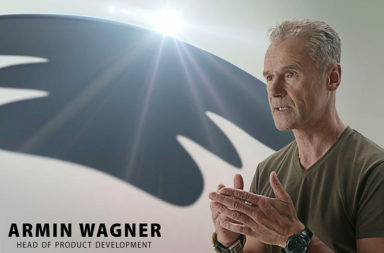 The new Liberator series of headsets have a proprietary glass polymer injection-molded earcup design, layered with sound barrier technology. 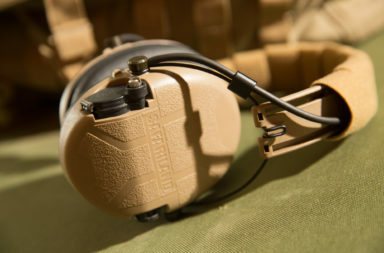 The Liberator HP hearing protection is offered in Black, and FDE (Flat Dark Earth).